Sapa Tours with Asia Charm Tours: How About Sapa In Your Eyes? Thanks to the splendid mountainous vista and the unique cultures. Sapa owns two of many impressive elements to be voted one of the best trekking spot in Vietnam by both native and the foreigners. 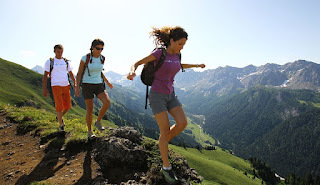 Well-known an ideal destination covering by the spectacular scenery, the magnificent trekking trails, the diverse cultures, beside The Mount Fansipan - the highest peak in Vietnam and the entire Indochina peninsula with the height of 3,143m. 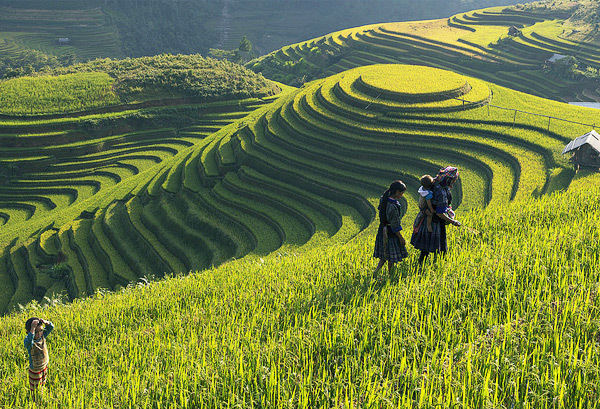 Sapa is always a place which brings plenty of interesting things and many great opportunities to discover and experience for tourists or in other word, once is not enough to discover Sapa. Let's come here to admire and conquer the beautiful nature, experience interesting things in the daily life of local people through the colorful markets, participate in the daily activities with ethnic minorities such as working on the fields, enjoying the meals with local family as well as many other unique cultural activities that bring you many memorable experiences in the lifetime when coming to this wonderful mountainous region. Tag: Fansipan Climbing Tours, How About Sapa In Your Eyes? 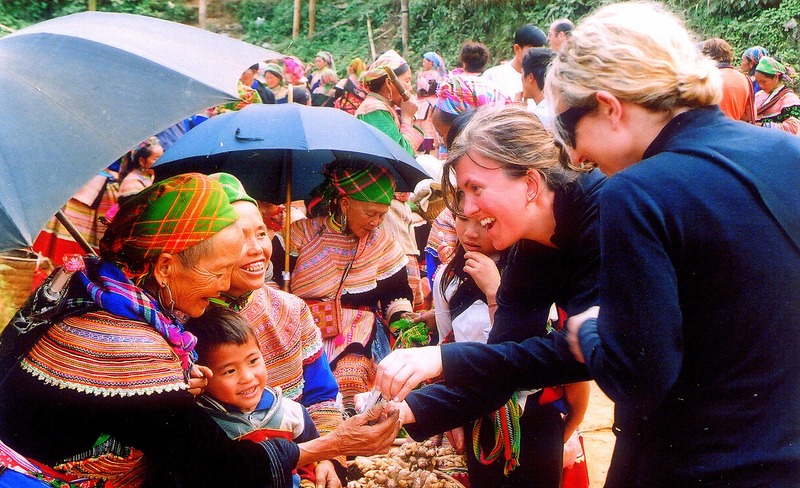 Sapa Market Tours, Sapa trekking tours, Sapa Walking Tours, Vietnam Package Tours.